KUALA LUMPUR, Feb 19 (Bernama) — The Employees Provident Fund (EPF) has delivered good results despite the challenging global financial markets in 2016 to outperform the average return of sovereign wealth funds (SWFs). EPF’s gave 5.7 per cent dividend for 2016 whereas the average return of SWFs was 4.2 per cent last year, according to IQI Group Holdings Chief Economist/Investment Strategist, Shan Saeed. “If I were to compare EPF’s performance with other funds such Qatar’s state-owned sovereign wealth fund, the Qatar Investment Authority, the largest US public pension fund, California Public Employees’ Retirement System and the Government Pension Fund of Norway, EPF has done considerably well with dividend payments and lived up to the promise to its contributors,” he told Bernama. On EPF’s dividend announcement yesterday, Shan said, said the fund’s management has demonstrated professionalism and financial market acumen in delivering good results. “The reason is that EPF is well-diversified in various asset classes and regions which are mandatory requirements for smart asset portfolio strategy,” said Shan. With the alchemy of finance changing at a fast pace and equity/bond markets getting volatile due to new norms, Shan said, EPF should look at its long- and short-term horizons between strategic and tactic assets allocation. “EPF has to be aware of the dynamic variables that change the norms. 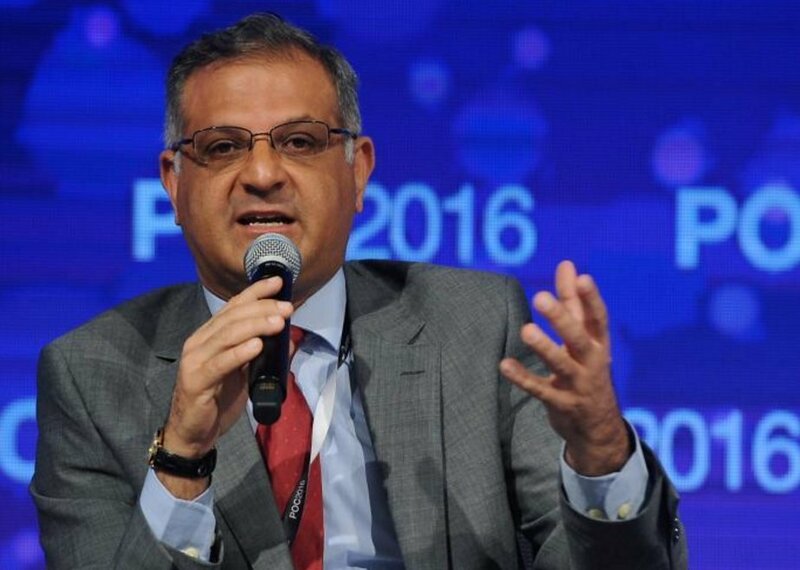 Geo political risks have become the biggest factor making impact on the global financial markets,” said Shan. Shan said as most of the SWFs were chasing returns as markets were getting more turbulent, the key strategy for SWFs would be to keep revisiting their asset portfolio strategy and aligning it as per the market forces. SWFs globally hold US$8.2 trillion (US$1 = RM4.45) in assets and out of those 29 per cent are held in real estate. Real estate has become the new global currency, he said. Meanwhile, the Malaysian Institute of Economic Research (MIER) said the 5.70 per cent dividend rate declared by EPF for 2016 was reasonable, given the uncertainty in the economy, both globally and locally. Its Executive Director, Dr Zakariah Abdul Rashid, said the rate was lower than the previous year as the local equity market was underperformed. “About 70 per cent of EPF total investment assets are domestic-based, especially in equity, but market was not good last year. “Thanks to EPF’s diversification, its overseas investments, which made up about 29 per cent of total investment assets, contributed 39 per cent of the gross investment income last year,” he told Bernama. Zakariah said EPF’s current management has demonstrated discipline and professionalism in line with its objective as a long-term investor to provide consistent returns for the members. “I hope it will continue to uphold such investment principle at a time when there is heightened uncertainty,” he said. He said it would be interesting to check EPF’s performance results for this this year, as that beginning 2017, the results will be broken down by conventional savings and syariah savings for the quarterly and annual results announcement.